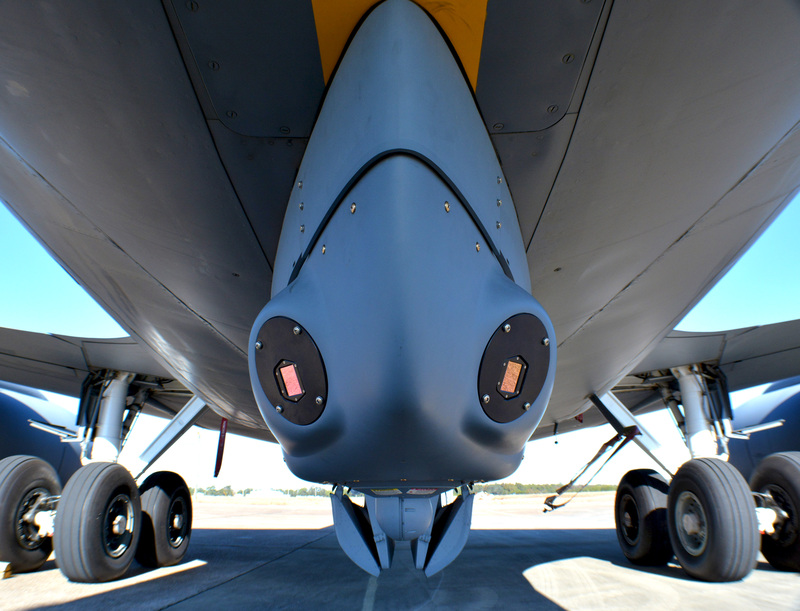 The Northrop Grumman Corporation Large Aircraft Infrared Countermeasures (LAIRCM) pod for the KC-135 Stratotanker aircraft has achieved Milestone C. This critical milestone, awarded by the Department of Defense Milestone Decision Authority, marks the end of the development and testing phase and enables the beginning of production and deployment. The Generation 3 podded LAIRCM system, known previously as Guardian, is an infrared countermeasure system that detects, tracks and jams incoming missiles. 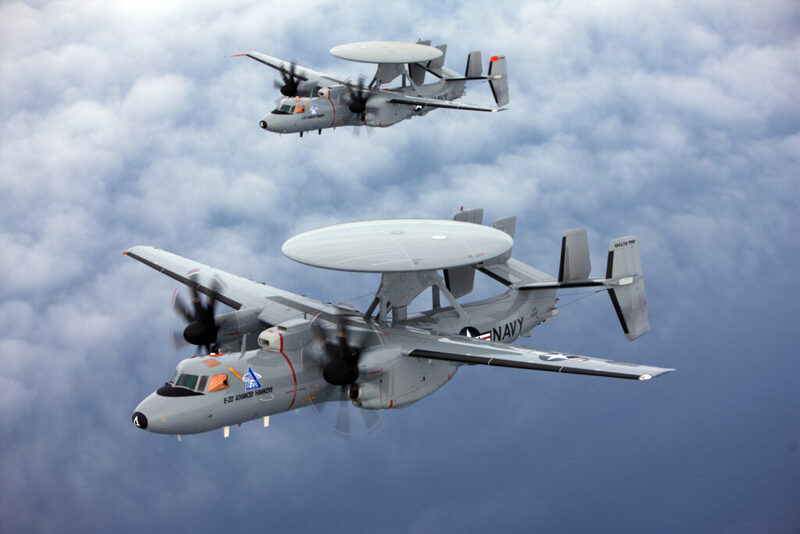 It incorporates advanced missile warning sensors, a compact laser pointer/tracker and a processor in a single pod that can be readily transferred between aircraft to meet rapidly changing mission requirements. This mature system leverages Northrop Grumman’s decades-long countermeasures experience and requires no aircrew intervention. KC-135 Stratotanker aircrews can focus on their critical refueling, aeromedical evacuation and cargo missions while gaining the full survivability benefit the LAIRCM system provides. To achieve Milestone C, Northrop Grumman worked closely with the KC-135 Stratotanker Program Office, Air National Guard and Air Force Reserve Command to thoroughly test LAIRCM for KC-135 Stratotanker in the laboratory and the field. «In this changing threat environment, the LAIRCM Generation 3 pod is ready to provide much-needed protection to KC-135 Stratotanker aircrews as they carry out their critical support missions», said Bob Gough, vice president, land and avionics Command, Control, Communications, Computer, Intelligence, Surveillance, and Reconnaissance (C4ISR), Northrop Grumman. Northrop Grumman’s infrared countermeasure systems have been installed on more than 1,800 large and small fixed wing, rotary wing and tilt-rotor platforms of more than 80 types. 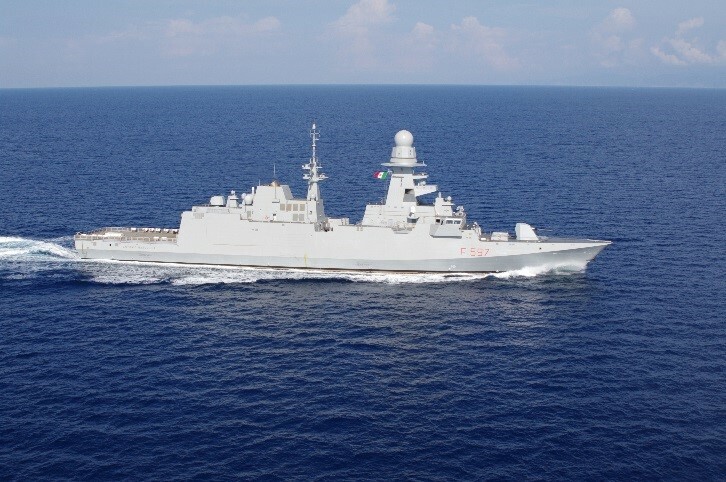 The frigate «Antonio Marceglia» (F-597) was delivered on April 16, 2019 to the Italian Navy at Fincantieri’s shipyard in Muggiano (La Spezia). It is the eighth of a series of 10 vessels of the FREMM program – Multi Mission European Frigates – commissioned to Fincantieri as part of the international Italian-French program, coordinated by OCCAR (the Organisation for Joint Armament Cooperation). 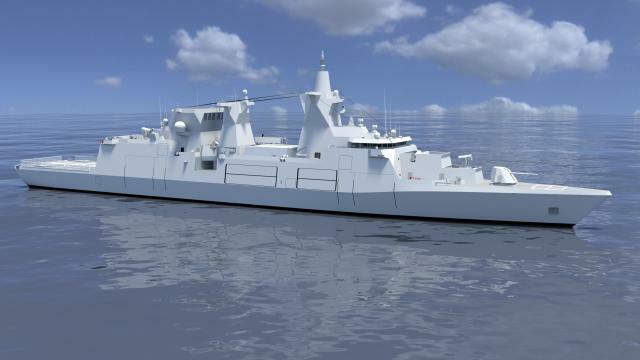 Orizzonte Sistemi Navali (51% Fincantieri and 49% Leonardo) is the prime contractor for Italy in the FREMM program, which envisions the construction of 10 units, all already ordered. «Antonio Marceglia» (F-597) is the eighth unit built by Fincantieri that includes the combat system, the fourth in multipurpose configuration after the «Carlo Bergamini» (F-590), the «Luigi Rizzo» (F-595) and the «Federico Martinengo» (F-596), delivered to the Italian Navy respectively in 2013, 2017 and 2018. Measuring 472.4 feet/144 meters of length and with a displacement at full load of approximately 6,700 tons, the FREMM frigates represent technological excellence: designed to reach a maximum speed of 27 knots/31 mph/50 km/h and to provide accommodation for 200 people (crew and staff), these vessels are able to always guarantee a high degree of flexibility and to operate in a wide range of scenarios and tactical situations. The FREMM program, representing the Italian and European defence state of the art, stems from the renewal need of the Italian Navy «Lupo» class (already decommissioned) and «Maestrale» class (some of them already decommissioned, the remaining close to the attainment of operational limit) frigates, both built by Fincantieri starting from the 1970s. The German Navy plans the MKS 180 multi-purpose combat ship as an all-rounder. Mission modules will cover a wide range of missions – with superiority in naval combat the ultimate aim. The MKS 180 will be an all-purpose weapon. 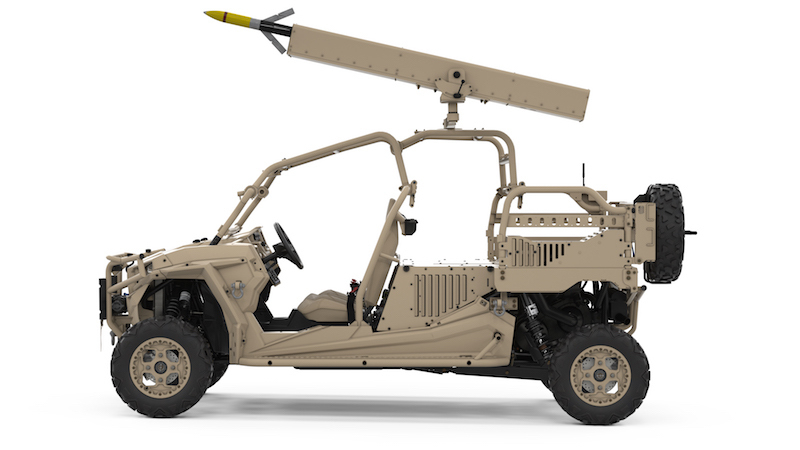 Built-in modules designed for specific military missions will make this possible. These mission modules are at the heart of what «multipurpose combat ship» means in practice. 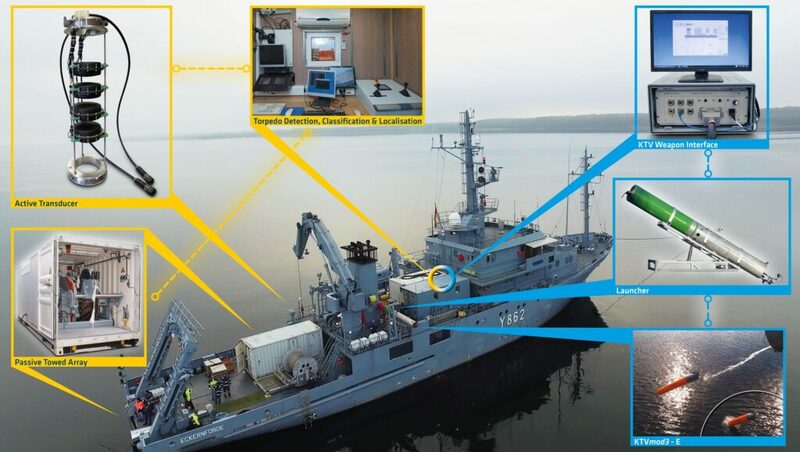 This modularity is the consequence of both the experience that the Bundeswehr now has with stabilization operations for conflict prevention and crisis management, some of which have lasted for years, as well as the requirements of a national and alliance defense in Europe. The ship should be able to patrol large sea areas for a long time all over the world, monitor embargoes and, if necessary, evacuate German citizens from crisis situations, in the North Atlantic or the Mediterranean and, if necessary, engage in naval combat against other warships of its kind or underwater. No other single ship type can fulfill such a wide range of tasks so far. The basic version of the MKS is already a full-fledged combat ship. Interchangeable components supplement this core capability and then adapt the ship for specialist missions. Two such mission modules are currently planned: one for Anti-Submarine Warfare (ASW) and one for custody module. Flexibility thanks to modular system. 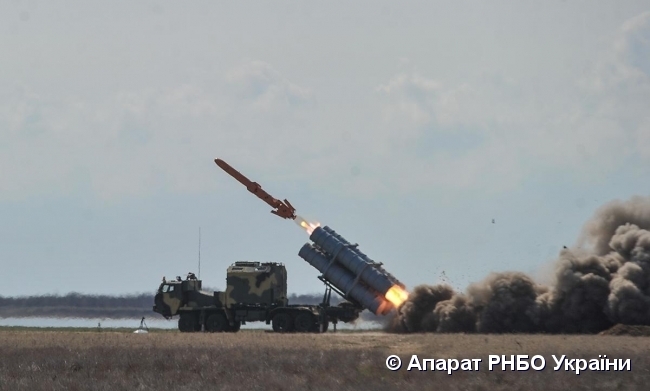 The mission ASW module turns the MKS a dedicated submarine hunter. 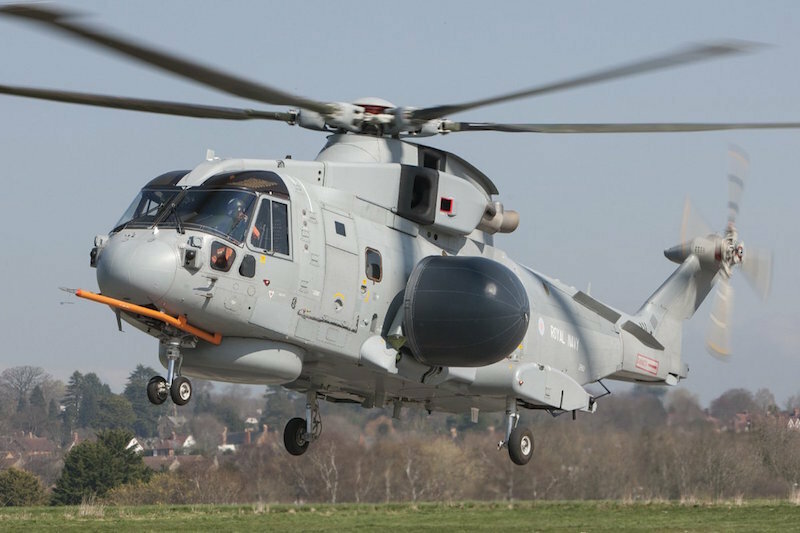 With onboard helicopters and their own sonars – in conjunction with the sensors of allied reconnaissance aircraft and submarines – the ship can secure a large sea area against dangers from the depths. The custody module turns the MKS into a floating base for anti-piracy missions. Multiple cell rooms allow persons to be temporarily detained; An additional sanitary station makes medical examinations possible under quarantine conditions. In addition to these two, the Navy plans more modules. One of them is equipped with a diving chamber and other special equipment for mine hunting. The accommodation of the mission modules is divided into three areas in the ship. A so-called flex deck is located below the flight deck at the stern. Using an external crane, it can be equipped from the top through a hatch. Two additional flex decks are located approximately halfway along the length of the superstructure and can be accessed by an onboard multi-purpose container crane. 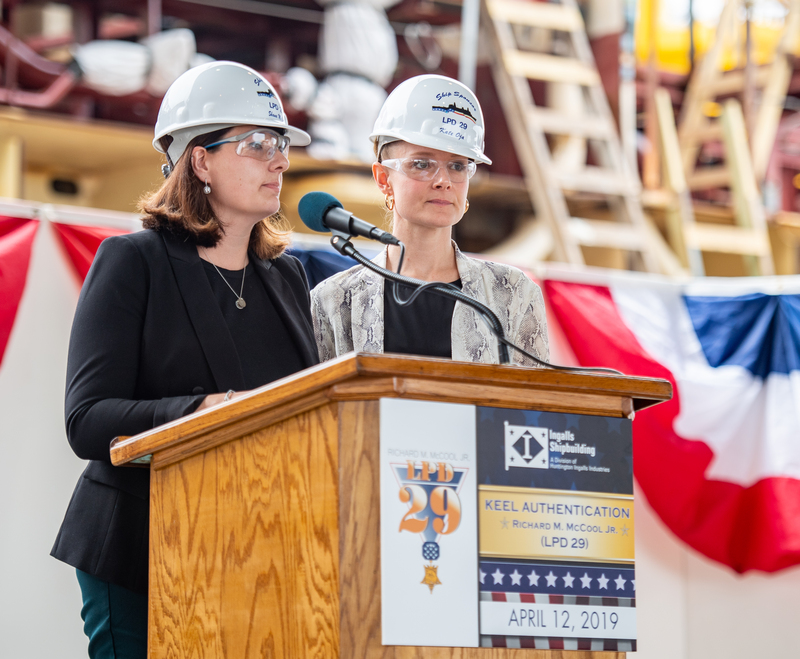 The Navy demands from the future shipbuilder that the replacement and commissioning of the modules can be carried out as quickly as possible and worldwide, without interfering with the ship’s structure and without a shipyard. 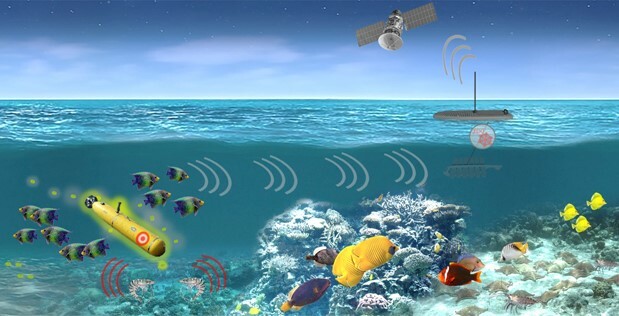 In addition, the modules must withstand the climatic and oceanographic conditions that prevail in their respective field of application. Thus, the MKS will be able to travel in the tropics as well as possess an ice class to navigate polar waters. The modularity of the MKS has several advantages: Unused mission modules can be stored and maintained independently of their ship application platform. The modules do not have to be procured for each ship and can also be purchased independently, at other times. In case of changed operating conditions and technological advances, only the module needs to be modernized, and the standardized interfaces on board allow the development and insertion of new modules. The size of the MKS ships is very impressive, compared to previous ships of the German Navy, notably because they need, among other things, enough space for the different modules. The marine architects calculate a length of around 508.5 feet/155 meters for the MKS and a displacement of up to 9,000 tons of water. For comparison, the frigates of the «Baden-Württemberg» class are a good five meters shorter and nearly 2,000 tons smaller. And even these frigates are almost twice as large as the frigates of the «Bremen» class. Compared to the frigates of the «Baden-Württemberg» class, which the Navy will put into service beginning this year, the MKS will adopt some features – above all automation and low maintenance of the technical equipment as well as the multi-crew concept. This will also allow these new ships to remain in service for up to two years, while the crew of around 110 will rotate every four months. In addition to this regular crew, up to 70 people can be accommodated in the mission modules.